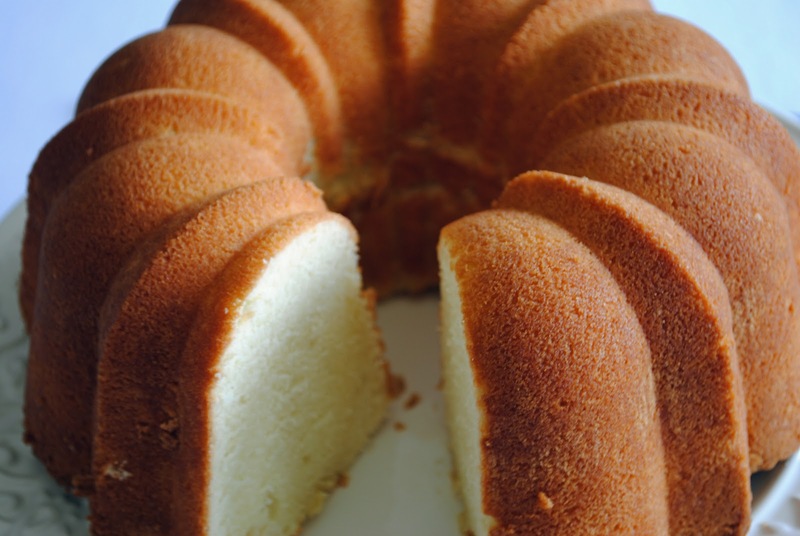 Happy Bundt Cake Day ! Cream butter and cream cheese. Add sugar . Shift flour and baking powder together Add alterable with Eggs, Mix well and pour in greased bunt pan. Bake at 350 for 1 hour.